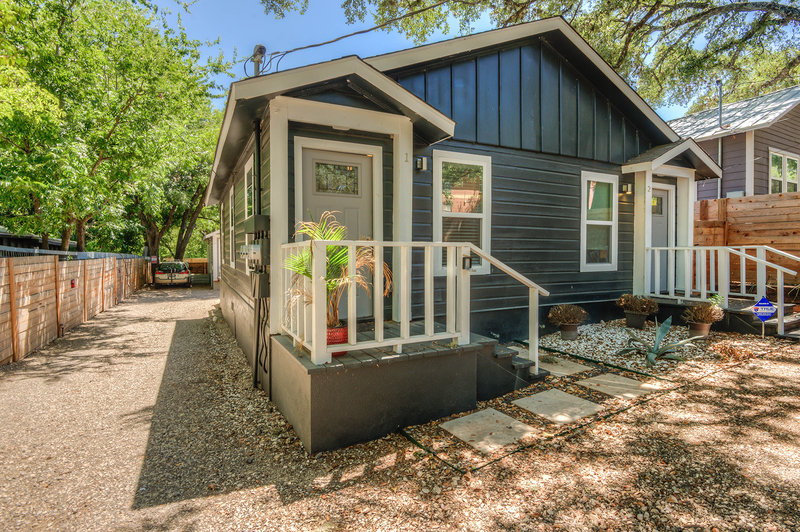 Completely remodeled 1 bedroom 1 bathroom home 4 minutes from downtown Austin! Amazing central location close to restaurants, bars, walking trails, parks, coffee shops, shopping centers, and metro rail! Complete renovation includes brand new energy efficient air conditioning units, hardwood floors, stainless steel appliances, granite countertops, and designer touches. Perfect in to the sought after central 78702 for the savvy home buyer. HOA does not restrict AirBnb. Last updated April 22 at 2:12 am.